CIBC and PC Financial have announced the end of their 20-year relationship. CIBC plans to launch Simplii Financial, a new direct banking brand for clients who want no-fee daily banking through online, mobile and telephone channels. 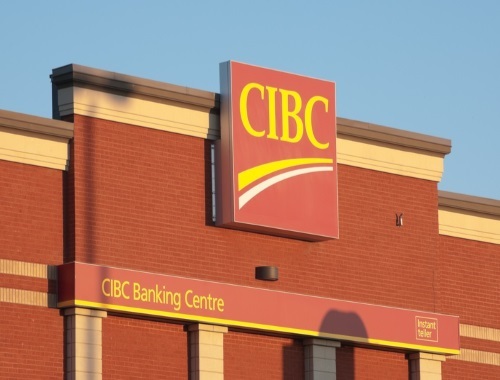 Currently, CIBC has been operating everyday banking products, including savings, chequing and mortgage accounts, under the PC Financial brand. The service will continue to be provided by CIBC, under the new branding, beginning November 1. The Simplii Financial brand will replace the President’s Choice Financial brand banking products and services issued by CIBC in November. Clients can continue to use their bank accounts without interruption. As for the banking services at in-store pavilions and ATMs operated by CIBC, they will be phased out of Loblaws and partner grocery stores between November 1, 2017 and March 31, 2018. Click here to read the Daily Hive article.